Discussion in 'Troubleshooting & Support' started by Rogge, Aug 20, 2018. 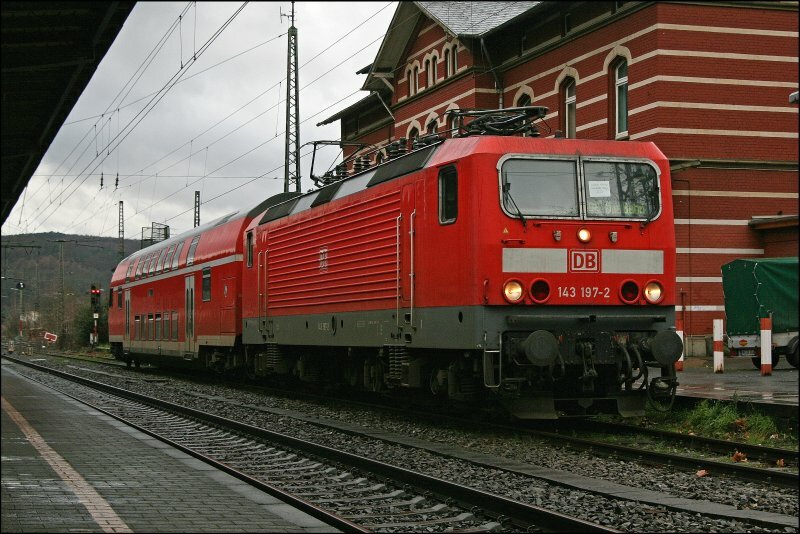 If i choose the Ruhr-Sieg route > Services and want to drive the DABpbzfa there is only one (1) wagon and one (1) loco. I expect one DABpbzfa and several passenger coaches and one loco in the back. 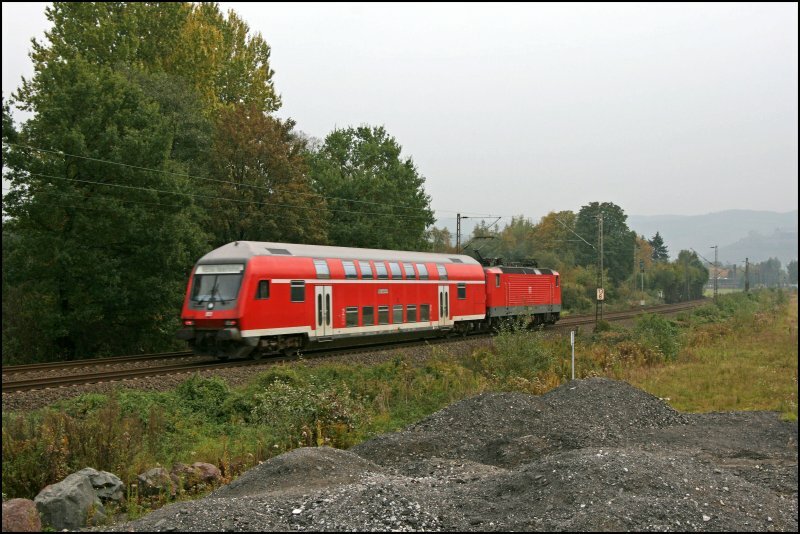 If i choose Ruhr-Sieg route > Services and drive the BR143 there is one loco and several passenger coaches and one DABpbzfa in the back, as expected. Its not a issue, this is how they drive the service to iserlohn in reality. In the DABpbzfa there is a Brake Key you must move in the cab. It is located to the right in the cab, close to the brake handles. Thank you very much for this information. Switching the brake key on got me moving.